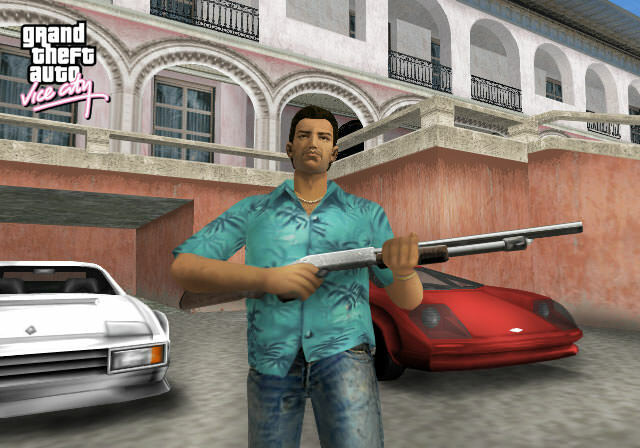 Found 5 file extension associations related to Grand Theft Auto: Vice City and 5 file formats developed specifically for use with Grand Theft Auto: Vice City. Grand Theft Auto: Vice City is an action-adventure open world video game developed by games developer Rockstar and released in 2002. If you need more information please contact the developers of Grand Theft Auto: Vice City (Rockstar Games, Inc.), or check out their product website.